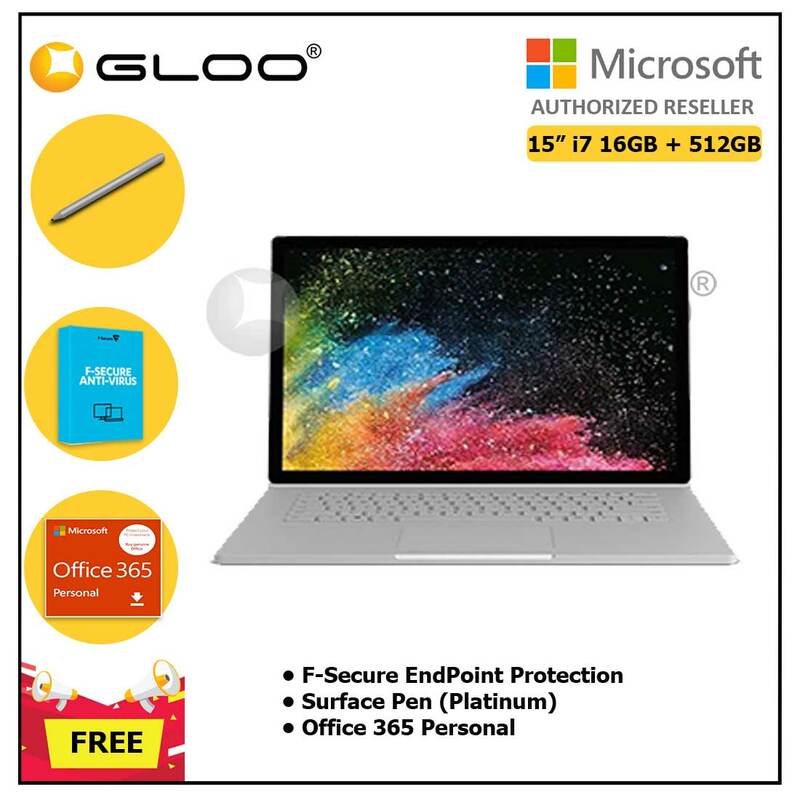 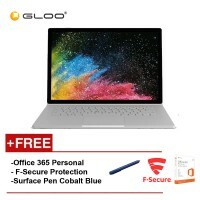 Surface Book 2 15" Core i7/16GB RAM - 512GB [FREE F-Secure End Point Protection + Off 365 Personal +.. Surface Book 2 15" Core i7/8GB RAM - 256GB + F-Secure End Point Protection + Off 365 Personal (ESD) .. Surface Pro i5/8G RAM - 256GB Free Signature Type Cover + F secure Endpoint Protection + Shieldcare .. 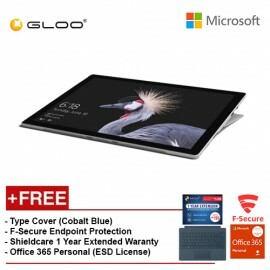 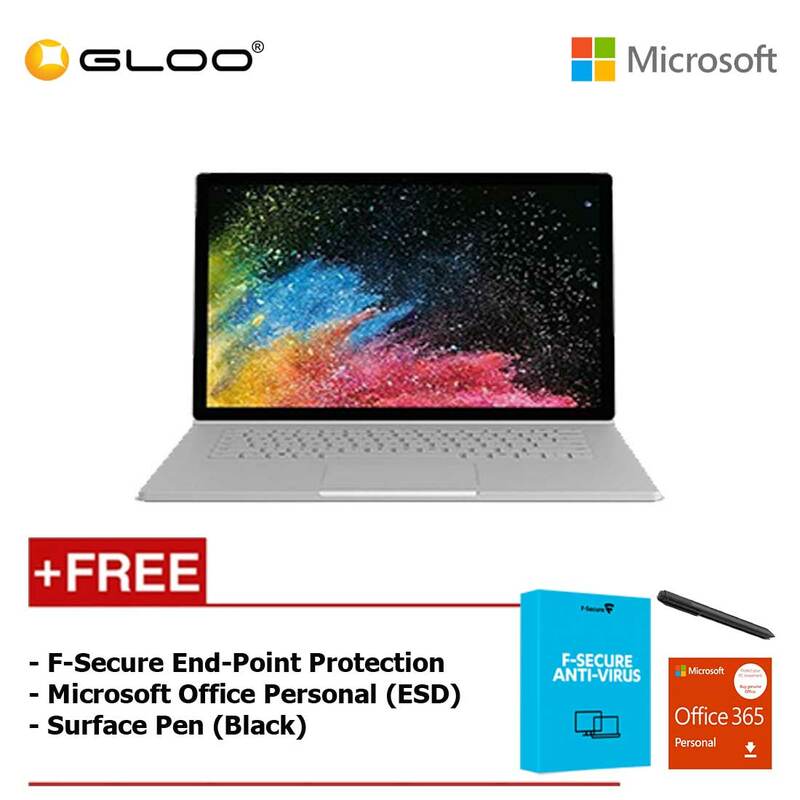 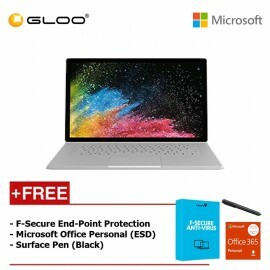 Surface Pro i5/8G RAM - 256GB Free Type Cover Black + F secure Endpoint Protection + Shieldcare 1 Ye..